Start out by signing into Divvy on the web and choosing Transactions. Select the date range you want to export. Unless you've changed the destination, this file should go into your user's Downloads folder on your computer. 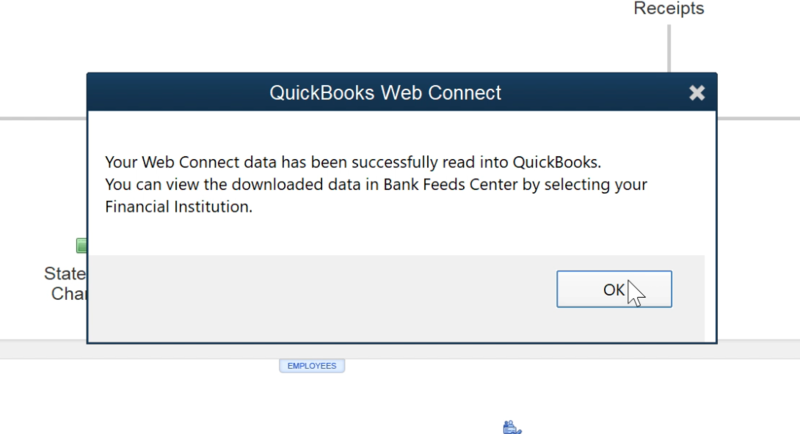 Now let's hop into Quickbooks desktop. 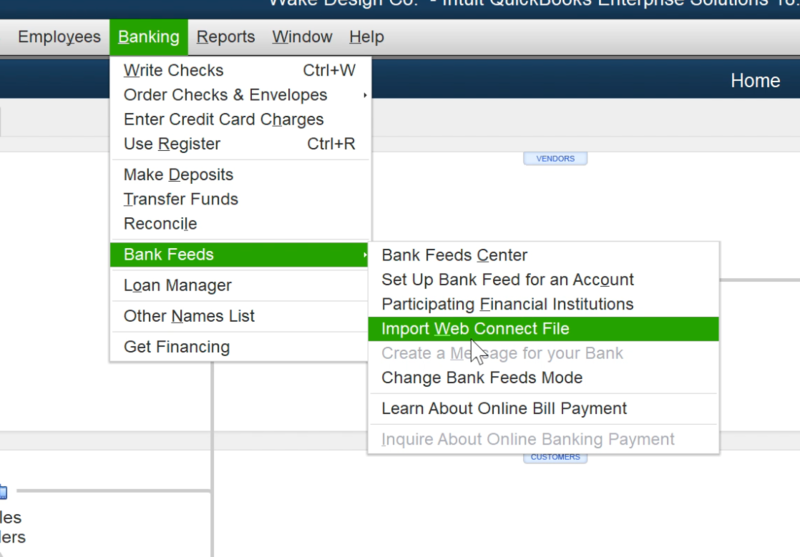 Start by pressing Banking, Bank Feeds, Import Web Connect File. Find the file in your downloads folder or wherever you saved it in the step above. 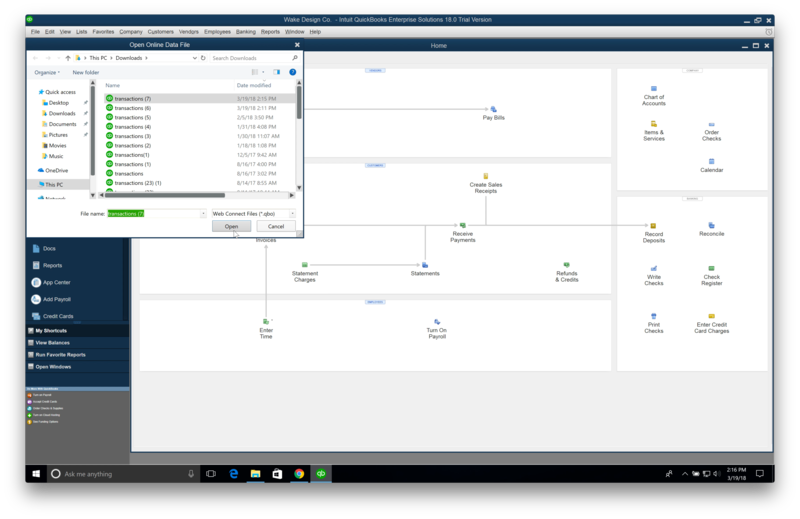 From here, press Transaction List to enter the familiar review page. That's it. 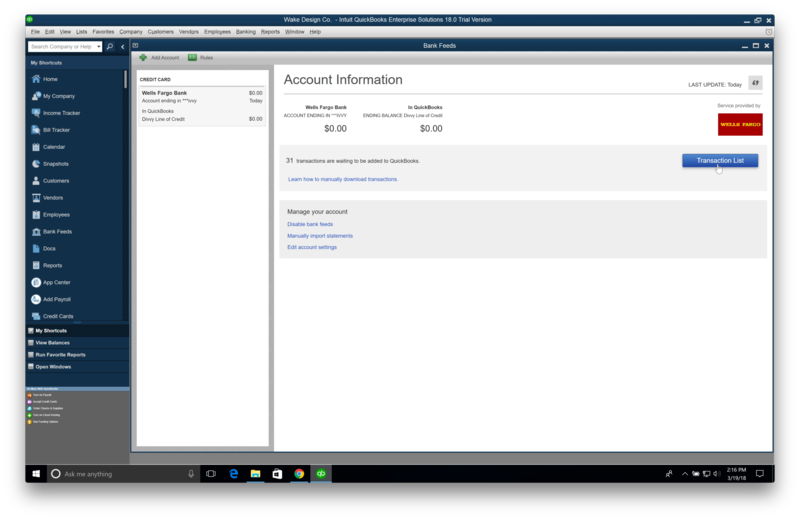 Use the Transactions List to review, assign accounts, and bring your transactions into Quickbooks. Show Bank Memo to see Divvy data and make reconciliation more contextual. 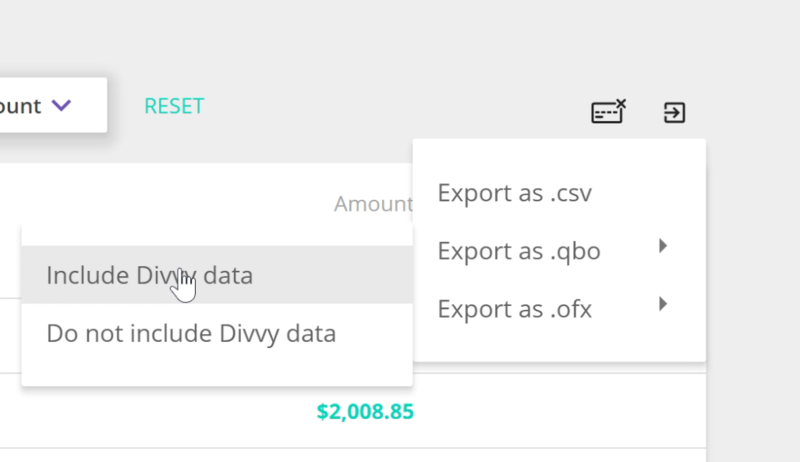 Use Rules to auto assign account based off Merchant and Divvy Data.